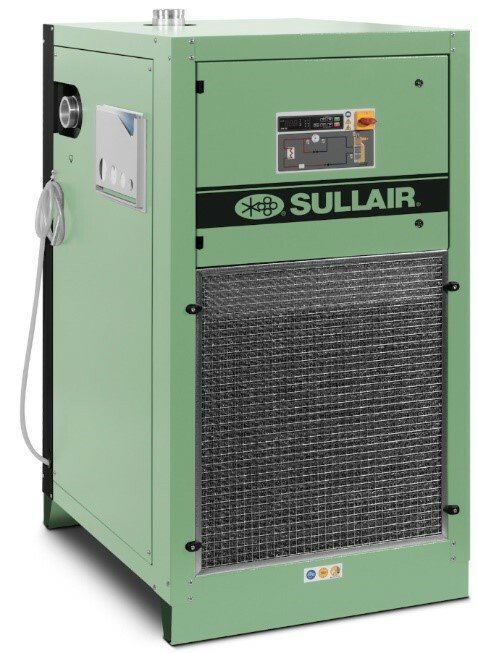 Sullair offers a complete line of compressed air treatment products. The product line includes a variety of highly efficient, reliable refrigerated air dryers, non-cycling and cycling dryers. 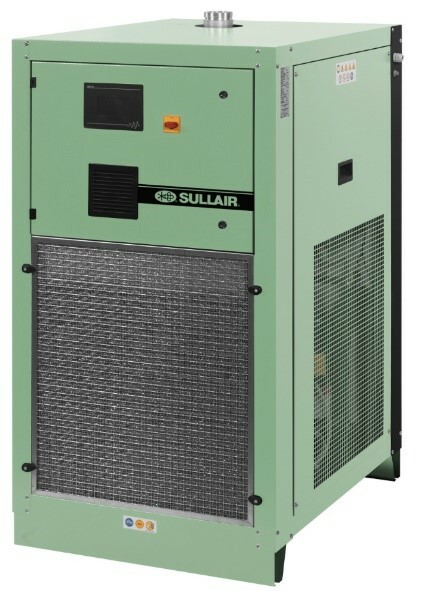 The desiccant dryer line features heatless, heated, heated blower purge, and heat of compression style dryers. 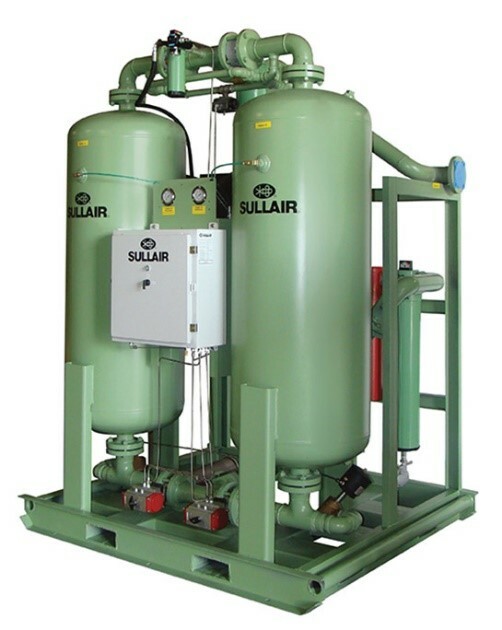 Sullair’s filter product line has a variety of coalescing filters and mist eliminator style process filters. A complete line of affordable and reliable demand drains insures that the moisture that is collected from the filters and dryers is removed from the air system. 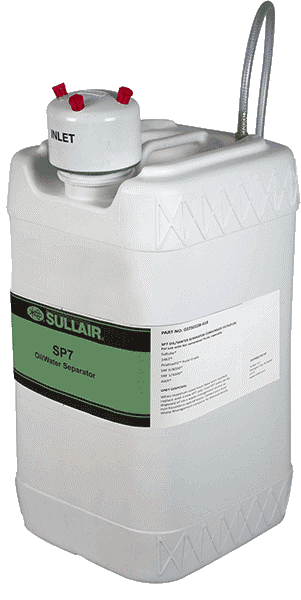 Sullairs innovative oil / water separators then treat the condensate so the oil is properly disposed of and the water is treated to insure the environment isn’t affected. Automatic condensate drains, integrated Sullimax demand drain optional feature. Kits available for routine maintenance that insure the drains longevity and reliability. 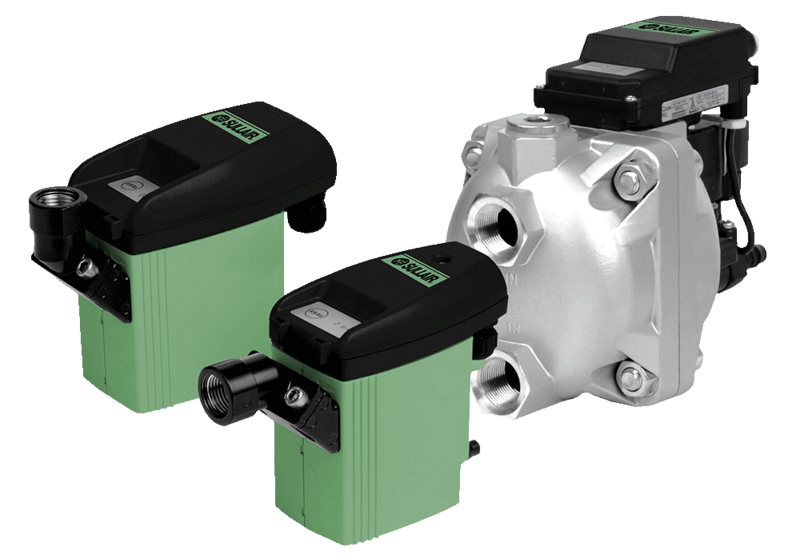 Designed to separate oil from the condensate that comes off the compressed air equipment. The separator system strips the oil from the water so it can be properly disposed of. This allows the remaining condensate to be sent to the water treatment facility for further treatment.